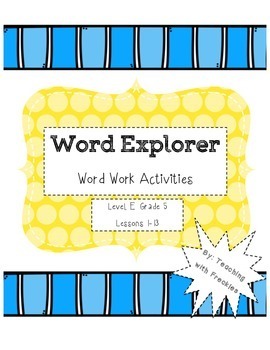 Does your school use Word Explorer? 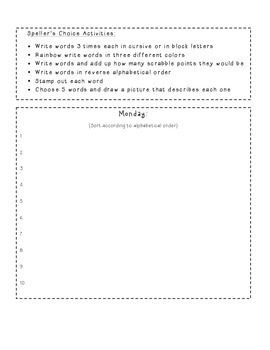 Enhance your students' word work time with this resource. 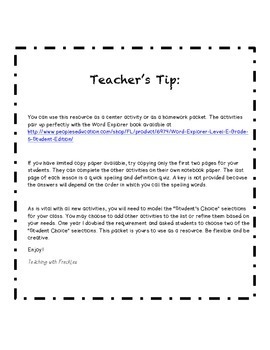 Each lesson has four days of activities along with a quick end-of-the-week assessment. 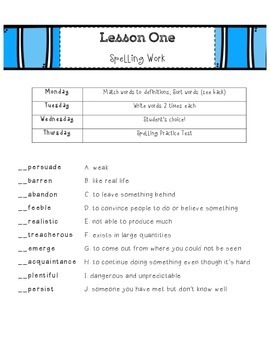 Note: due to the size of the file, this resource has been split in half. Only lessons 1-13 are included in this purchase.